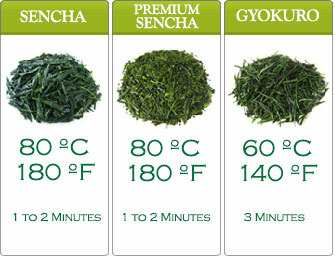 The taste of Shibushi Sencha in teabag is exactly the same as the loose green tea leaves. It just saves you the hassle of filtering out the leaves. You can infuse the teabags for multiple times. That way, you get the most out of them. You also may use the teabags after the first infusion to ease gritty eyes and eye puffiness. 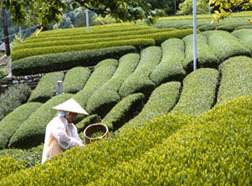 Place one tea bag in a standard size teapot (please see the image above) or any vessel of the same size. Heat the water to 80C (180F). Put the teabag in and brew from one to two minutes depending on your desired taste. For the second infusion, use the same water temperature. Steep the teabag for 30 seconds or less. Please be careful when removing the teabag from the hot water. There is no string or tab attached to the teabags. Fish out the teabags out using a spoon. 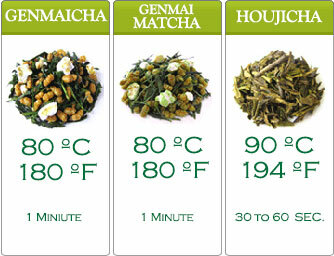 Note that caffeine content of green tea becomes significantly less after the first steeping. 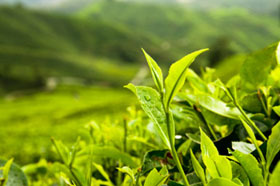 Place one tea bag per one liter of water in a pitcher or other container (please see the image below). Let it stand in your refrigerator for two hours. After that, take it out and stir well. 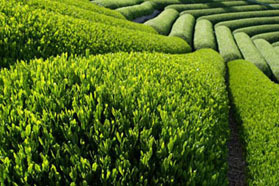 Our green teas done this way tastes mild and incredibly refreshing.